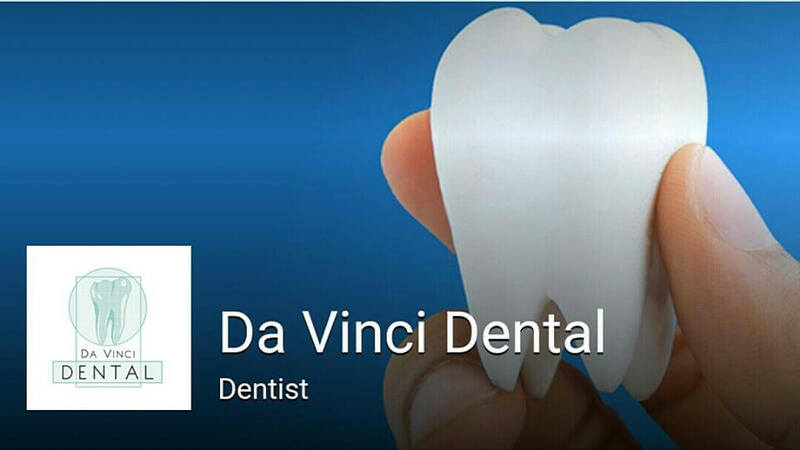 In order to save Da Vinci Dental to your profile,Please register a Dental Insider account. 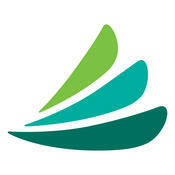 If you already have an account,You can login in. 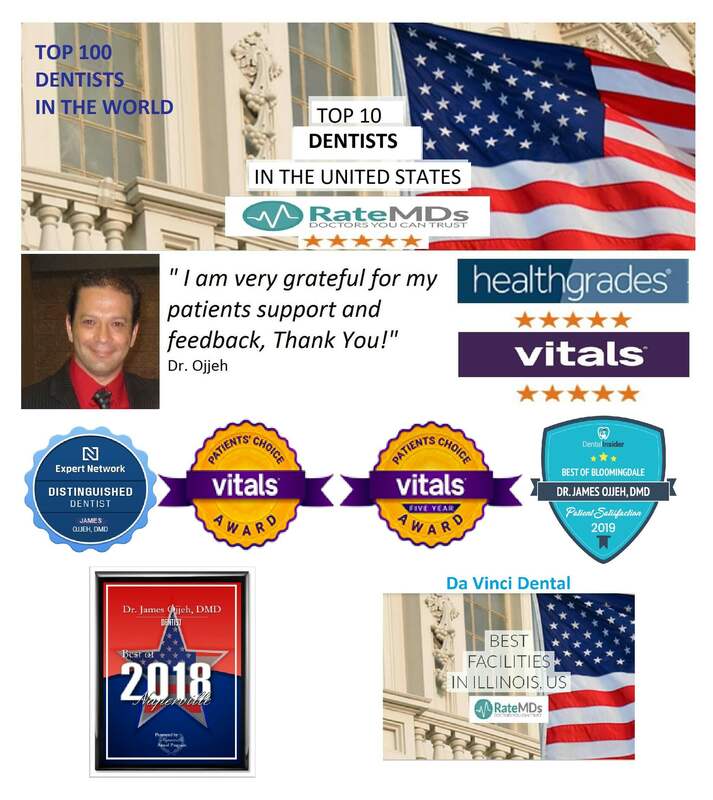 Top-rated Pediatric Dentist in Chicago!